What to give that country dweller who has everything? 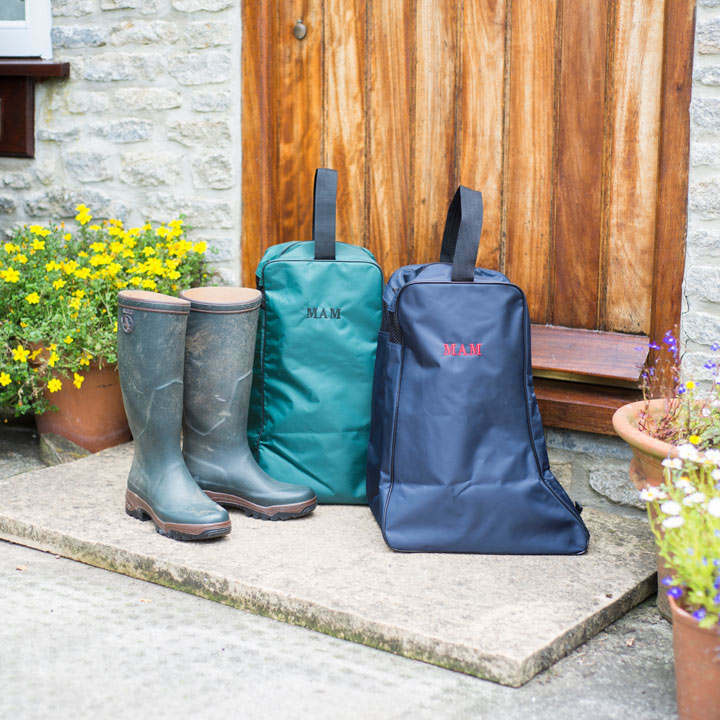 A personalised wellington boot bag of course! Maximum of 3 characters including spaces.